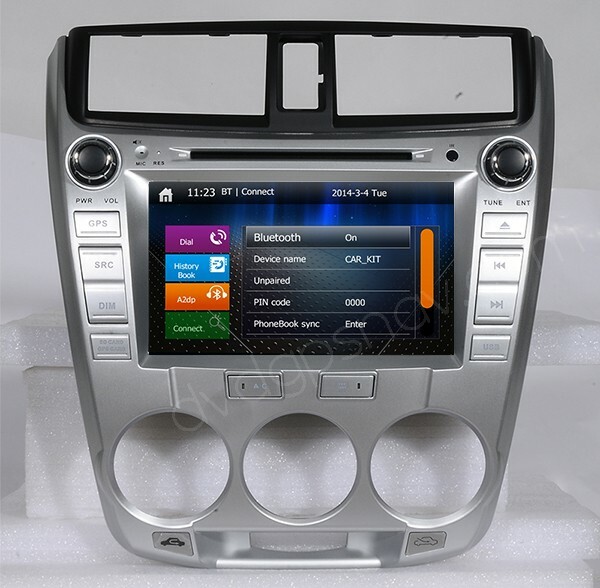 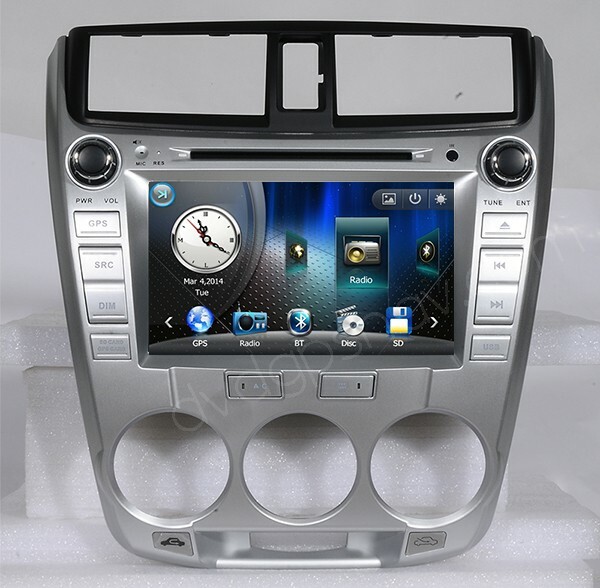 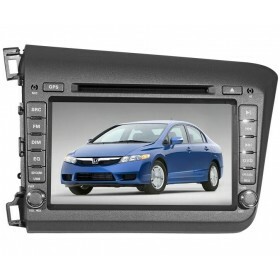 The double din Honda City DVD is a required equipment on Honda City, the factory dashboard only has CD player and car radio and not easy to update songs, now comes the aftermarket Honda City DVD player, not only it provides multi-functions and features for entertainment, but also with a cheap price which is affordable for you. 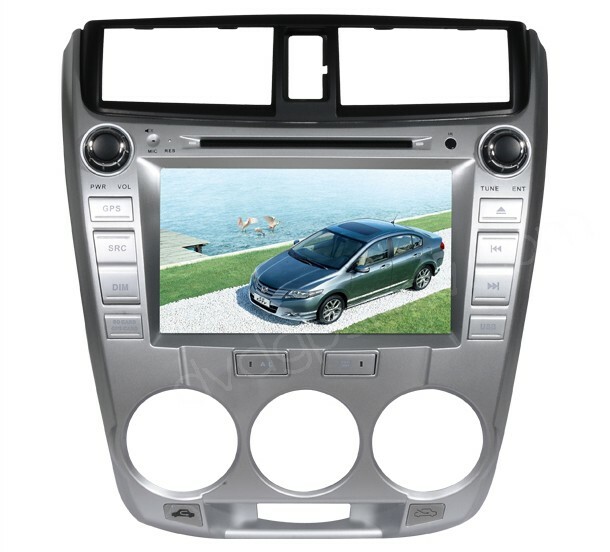 The honda city dvd also come with GPS navigation system, so you won't get lost in a unfamiliar area. 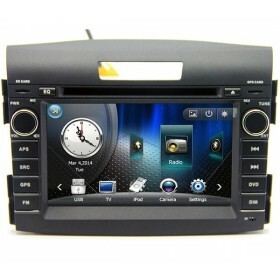 Buy Honda City GPS navi head unit now get a 8GB SD card with IGO maps for FREE! 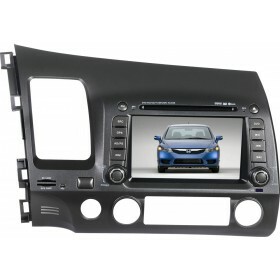 A: Hi, all necessary cables are included for this Honda City DVD GPS. 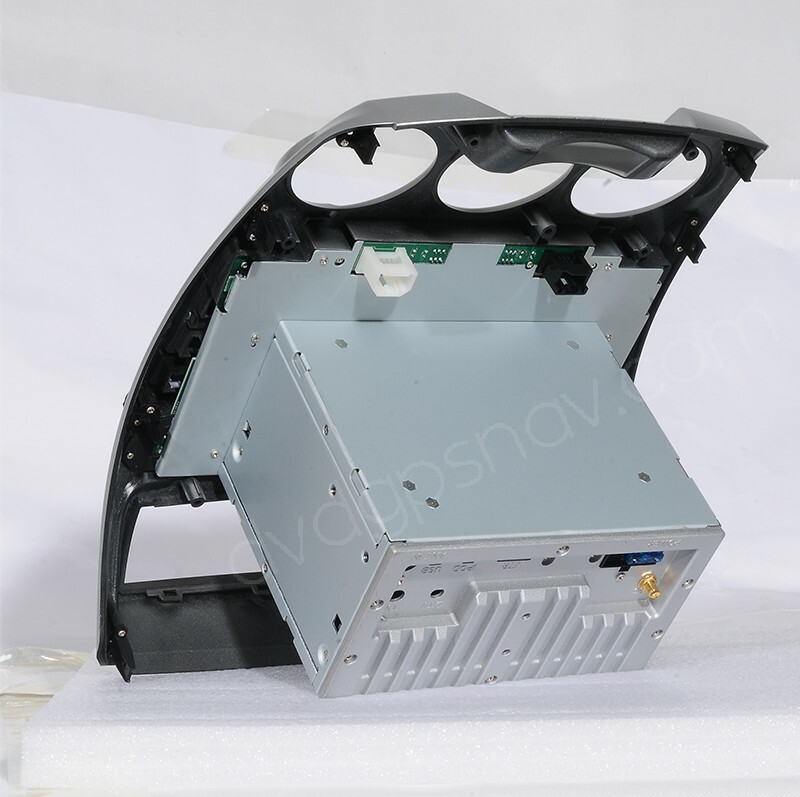 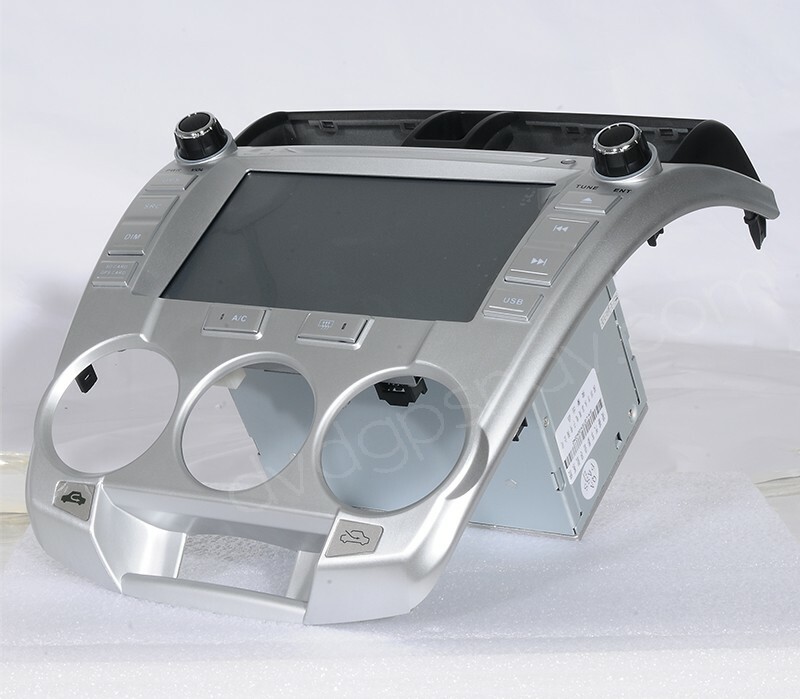 You can connect one rear view camera directly because this DVD has Back video output, for any other questions, just feel free to contact us.